Saturated by the gospel, applicable to all moms, practical and easy reading! 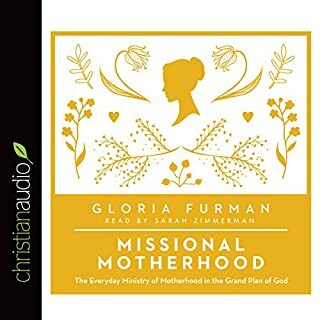 This book beautifully illustrates our roles as women and mothers under Christ our King! !